Alan Smeets (Kerkrade, The Netherlands, 1984) At a young age I started swimming, with only three to four hours of training a week, I was able to win medals at the Dutch national youth championships. Over the years, I started training more and the way of coaching became also different. Because of my own experience in sports I have learned a lot over the years. My education and my own sport experiences are an excellent base to coach athletes from various sports disciplines. In addition, my studies also give me the opportunity to advise on sports nutrition and weight management. 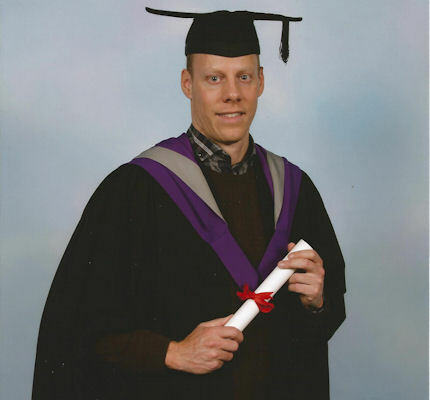 To finish the IOC Diploma in Sports Nutrition with a MSc. 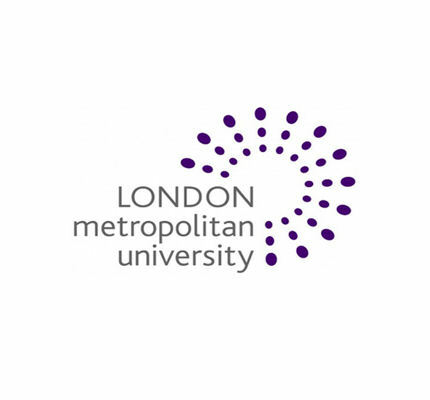 I did a research internship at London Metropolitan University (UK). During this internship I developed new sports nutrition from an existing ingredient that was not specifically used for sports nutrition. I assessed the opinion of active individuals about this new product and whether it was also appreciated as existing sports nutrition. I finished my internship with a thesis titled: "The potential of new developed jellies as a rehydration or recovery food for physically active individuals." An international program of study in sport and exercise nutrition organised under the auspices of the medical commission of the International Olympic Committee. 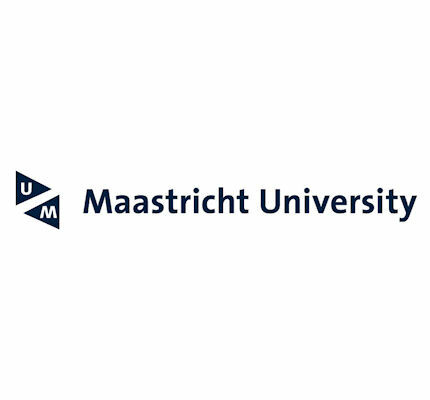 I completed my study in Human Movement Sciences in Maastricht (The Netherlands) with a Master Physical Activity and Health. I did my internship at a research project that investigated the effects of leucine supplementation in the elderly to retard the loss of muscle mass. For this I wrote a thesis titled: "Leucine supplementation as a strategy to retard the process of sarcopenia"
To complete my BSc. I chose as a major: 'Human Movement Sciences' and as minor: 'Bioregulation and health’. In preparation for my BSc. internship I did a literature study about strength training. I did my internship at a project where we investigated if certain physical characteristics influence the strength gain after training.